Quality Hotel & Suites is a full service hotel with a wide variety of amenities and services, to meet your comfort level and budget. 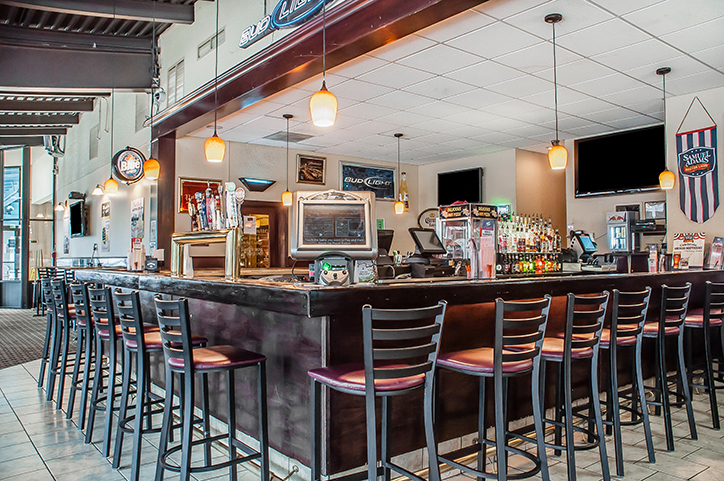 Our on-site bar & lounge, Legends Bar, is open every day for drinks and complimentary breakfast from 7am-10am. Located off of the hotel lobby, Legends has plenty of flat screen TVs, tons of local beers bottled and on tap for you to enjoy. 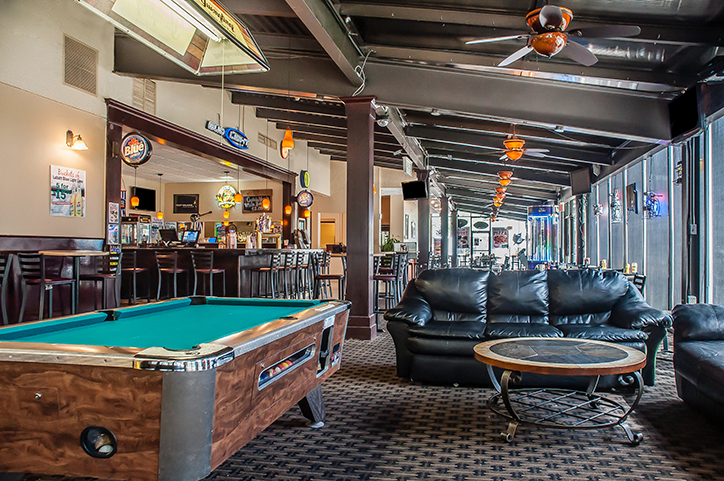 Located off of the hotel lobby, Legends has plenty of flat screen TVs, tons of local beers bottled and on tap. 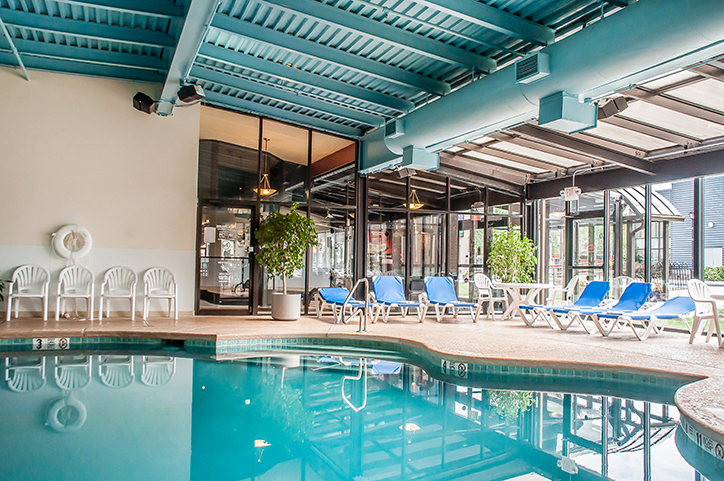 Enjoy a dip in our newly remodeled Pool Room, complete with an in-ground pool and whirlpool! 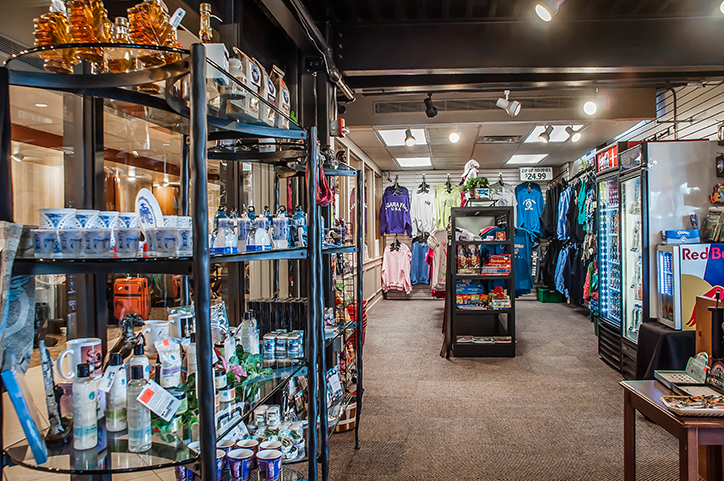 Fully stocked with accessories and gifts, our gift shop is a great place to buy souvenirs. It's also a place to purchase any items you may have forgotten to pack!